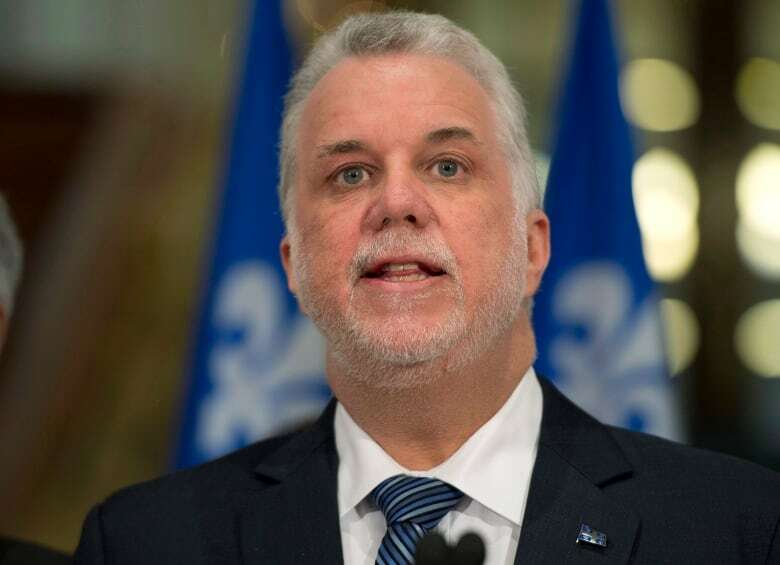 Philippe Couillard may have to eat his words after saying he thinks it's realistic to spend $75 per week on groceries for one adult and two teenage children. The Quebec Liberal leader was asked Thursday morning, on the Montreal radio station Énergie 94.3, whether he agreed with investor François Lambert that living within such a food budget was possible. "Yes, but it would not be a varied menu," Couillard said. He later clarified that it would not be easy, but possible, if the family bought only simple staples. But his rivals — Quebec goes to the polls on Oct. 1 — were ready to pounce on the apparent gaffe. Coalition Avenir Québec Leader François Legault said he spends around $250 per week on groceries for his family of four, and Couillard's comment shows he is out of touch. Québec Solidaire's co-spokesperson, Manon Massé, challenged Couillard to live on what she characterized as "peanuts" — pointing to her party's plan to raise the hourly minimum wage to $15 to make the lives of working-class Quebecers easier. "It's an insult to all the families who tightened their belts for his balanced budget," Massé said in a statement. Parti Québécois Leader Jean-François Lisée hedged his response, saying he eats out a lot and was not sure about how much it costs to feed a family of that size. So can you feed a family of three on $75 a week? "Unfortunately, it's not very realistic," said nutritionist Bernard Lavallée in an interview with Radio-Canada. 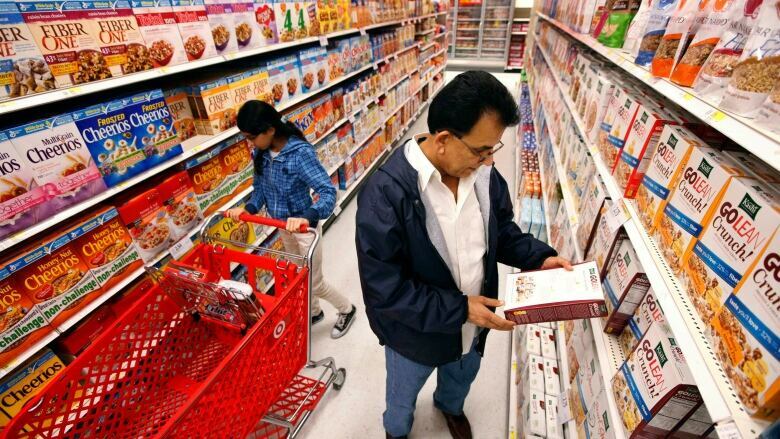 He said that the average weekly cost of groceries is currently $233 for a family of two adults and two children — and that's if the family is cooking every meal without using specialty ingredients. He added that "a varied diet is very important for health," so that to maximize a family's nutrition, they are likely spending more than that average weekly cost. The $75 figure also seems a little low to Wendy Gariepy, the director of operations at the West Island Mission, a Montreal food bank. For a family of four, she said, "If they're wise shoppers and wise cookers, they should be able to eat on $15 to $20 a day" — or up to $140 per week. However, she said it's better to think about food budgeting as a percentage of income, adding that some Montrealers might have to stay within $75 unless they go into debt to feed their families. She said a low- to mid-income family should be spending about 10 per cent of their income on food. "I think that $75 is really pushing it," she said. She said that families who use her food bank take about $75 worth of food to last them about three to four days. That includes produce, milk and eggs, but not meat.